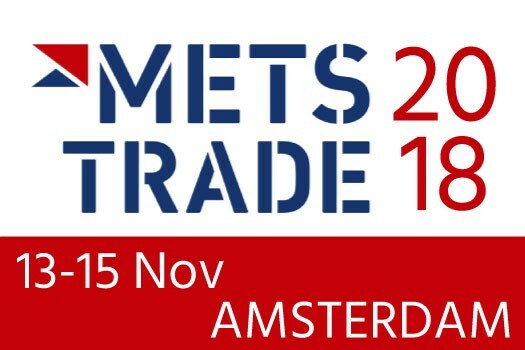 Simarine will exhibit at METSTRADE fair in Amsterdam(13-15 November). The world’s largest marine equipment trade show and the only international B2B exhibition for the marine leisure industry. METSTRADE Show the world’s biggest and most visited B2B leisure marine equipment show, which has been bringing the marine industry together for decades. 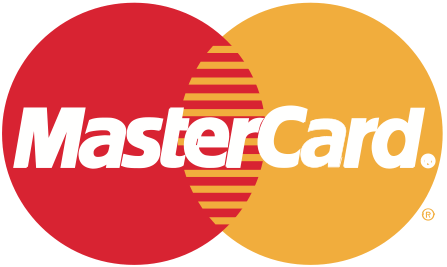 This global business platform and community focus on innovation, market developments, and on-site networking. Make sure you don’t miss the opportunity to meet face-to-face with 15,000+ like-minded peers and 1,471 exhibiting companies on 13 until 15 November 2018 in Amsterdam.